Everyone is the world needs a copy of this book or to listen to it. We create our own realities and Shakti teaches us how to create them even easier. This book is easy to listen to and easy to understand. I wouldn't have the same better life without it. 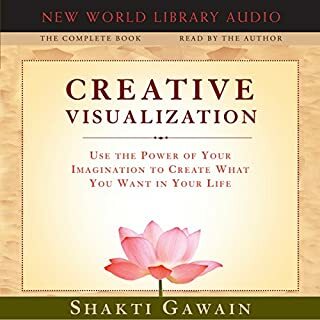 Creative visualization is real and the sooner you accept that, the better off you will be. Enjoy! !